Hot off one of the worst seasons in NBA history, the Philadelphia 76ers invests in a different sport entirely. The team has purchased controlling stakes in Team Dignitas and Apex, merging them into a single esports team managed and maintained by the professional sports organization. 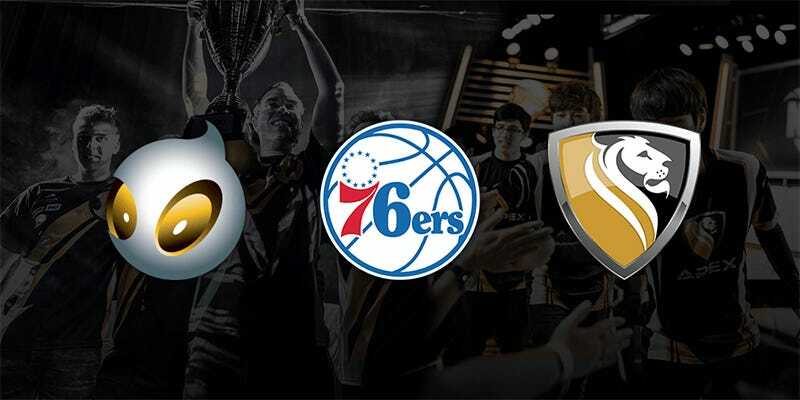 Team Dignitas, an esports powerhouse founded in 2004, and League of Legends’ stars Team Apex are merging into a single entity under the Dignitas name, with the Sixers handling all aspects of day-to-day management—sales, merchandising, marketing, branding and publicity. Team Dignitas manager Greg Richardson will serve as chairman of the combined team.